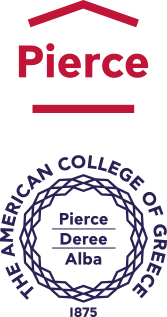 The American College of Greece | The first “Symposium on Climate Change: Threats, Challenges, Solutions for Greece” at ACG! Home » News & Events » News » The first “Symposium on Climate Change: Threats, Challenges, Solutions for Greece” at ACG! 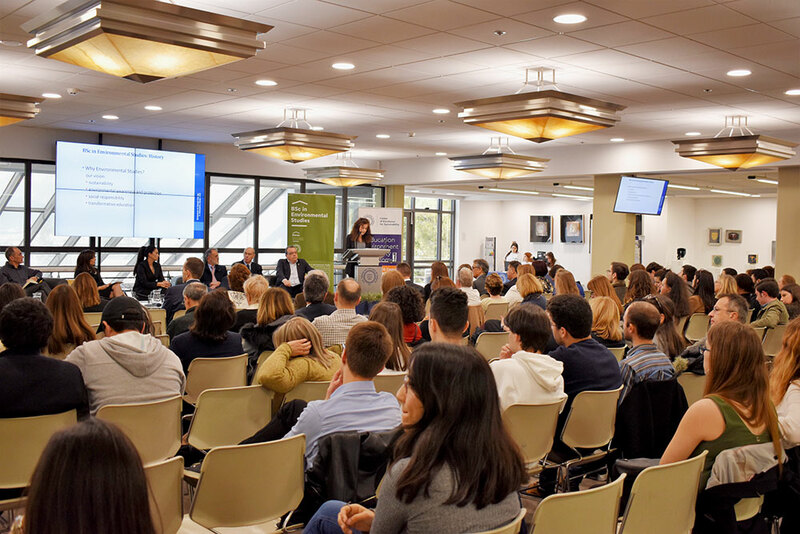 On Wednesday, April 3, 2019, a half-day Symposium, addressing one of the most challenging issues of our time, was hosted at Deree – The American College of Greece. 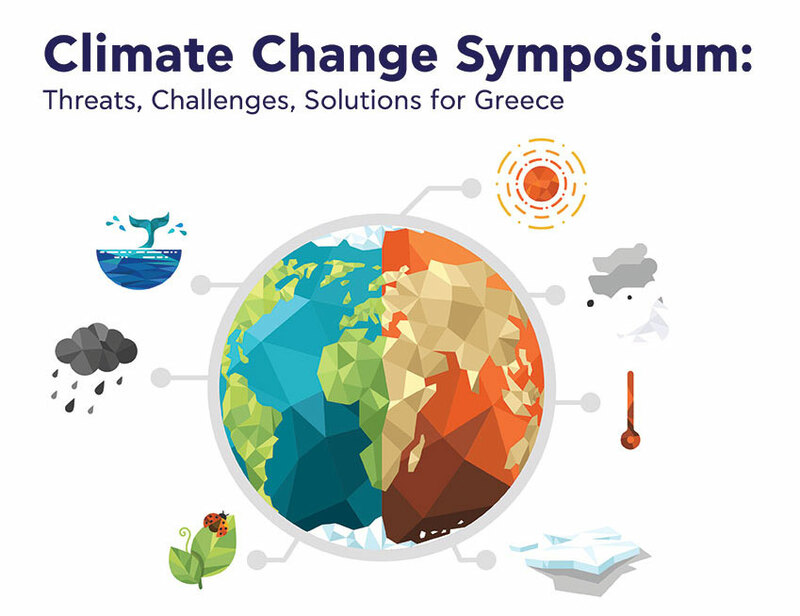 The “Symposium on Climate Change: Threats, Challenges, Solutions for Greece” successfully managed to bring together for the first time in private higher education institution, academics and specialists from different fields, politicians, representatives from NGOs and businesses, university students and citizens in an effort to address the ‘hot’ topic of Climate Change. The alarming latest findings on Climate Change were analysed and thoroughly discussed by the distinguished speakers and participants in an effort to present the real dimension of Climate Change and indicate mitigation actions and options. The Symposium was co-organised as a result of synergies between the Center of Excellence for Sustainability, Office of Public Affairs, at the American College of Greece (ACG), the Deree-ACG Environmental Studies Program, the UNSDSN Greece, the Climate KIC Greece & Affiliated partners, supported by ATHENA Research Centre and under the auspices of the Bank of Greece. 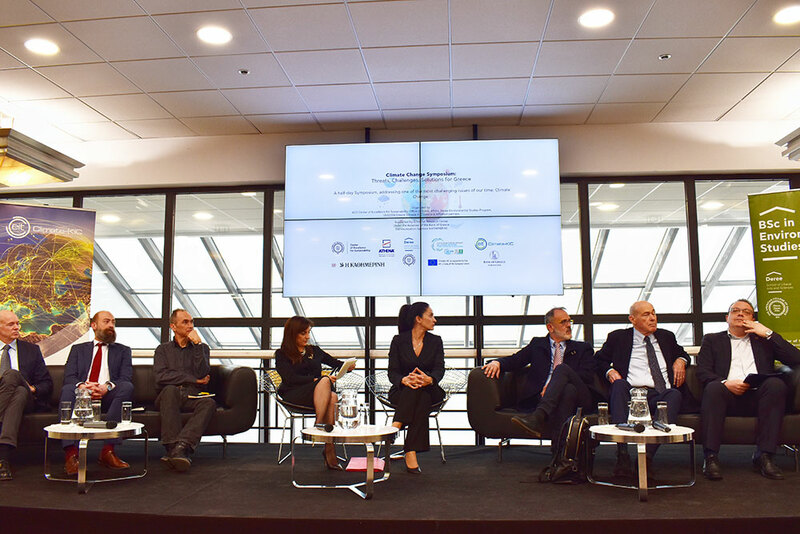 Prof. Phoebe Koundouri (Professor, Athens University of Economic and Business, co-chair of UNSDSN Greece, and Director of Climate KIC Greece), presented the results of the 6th IPCC report issued in October 2018, placing an emphasis on the role of UNSDSN Greece and Climate KIC Greece, while Prof. Dimitris Lalas focused on the related risk estimates. Alternate Minister for Energy and Environment, Mr. Socrates Famellos, presented the National Plan for Energy and Climate, issued in November 2018, as well as the 8-year LIFE-IP AdaptInGR on developing climate change adaptation plans in all thirteen Greek prefectures. Prof. Manolis Pleionis (Director and President of the BoD, National Observatory of Athens, and Professor, Aristotle University of Thessaloniki), analyzed in detail the monitoring and forecasting of extreme weather phenomena resulting in catastrophic flooding and fire incidences in the country, while Mr. Nikos Charalambides (Exec. Director, Greenpeace Greece) focused on the response of the civil society. The lively panel discussion, moderated by Dr. Stella Apostolaki (Adjunct Professor of Environmental Studies at Deree – ACG), addressed the issues of how we can head towards a climate ‘secure’ sustainable future and underlined the necessity to prioritise the climate action agenda as a means to ensure social equity and environmental wellbeing. Students, academics, professionals and citizens also had the chance to deepen their knowledge and explore the impact of Climate Change, the most appropriate mitigation options as well as ways to address the Sustainable Development Goals under the changing climate conditions, through three interactive Games.